Pair of Surface Mounting Clips. 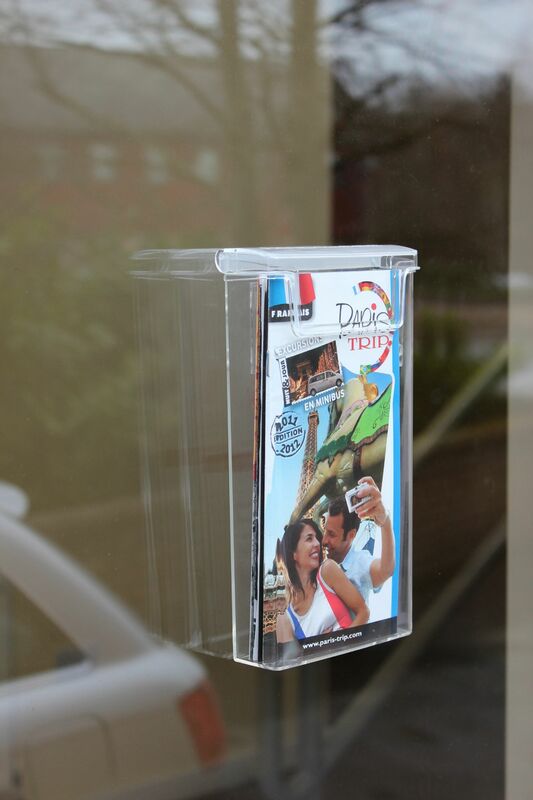 Allows Outdoor Leaflet Holders and ClipLock pockets to be mounted to flat surfaces using adhesive or adhesive tape. 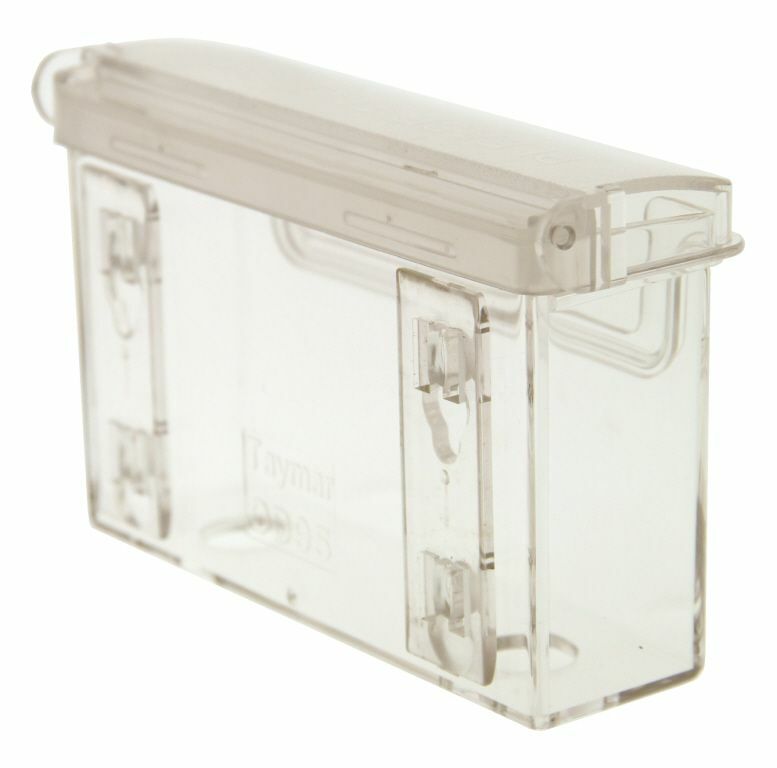 The leaflet holders can be removed leafing the clips in place for re-fitting at a later time. Perfect for fitting a business card holder to a work van while on-site to advertise your business - for safety you can remove the holder before driving off and re-fit when you park up at the next job.